If there's anything I love more than munchies, it's having munchies delivered to right to my door. How great is that? As a subscription box lover & international snack snob, I thought MunchPak would be a great box to try out. 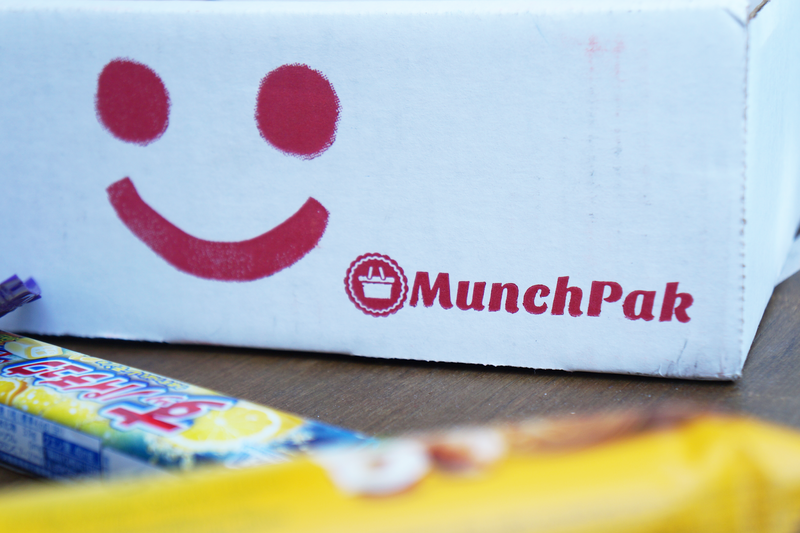 MunchPak sends you snacks & candies from all over the globe. Boxes start at $9.95 & increase in size & price. You can customize the frequency from once a week, every two weeks, or once a month. If you want the smallest package delivered only once a month, you can do it. If you want the biggest size delivered each week, you've got it. I like that you can modify the size & frequency to make it work for you. Fred & I opted for the medium size ($19.95) every two weeks. 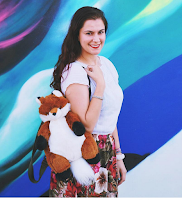 When it comes to subscription boxes, I believe in the four box rule — a rule I made up myself. Here's how it works: first box is purely trying it out. The second box gives you a better feel for products. The third box means you're becoming pretty well-seasoned with the box & have a general idea of the items included. That fourth box is the final straw to help you decide to cancel or continue the box. Due to the sheer number of subscription boxes out there, I normally unsubscribe after four boxes & try something new. So yes, I did find some snacks that I truly enjoyed & would like to repurchase, but the other half of the snacks were underwhelming, repeats, or something I wouldn't normally buy myself. Even so, MunchPak is absolutely worth a shot. You just might find something you adore, or it might inspire you to travel. What a fun way to try different snacks! Oh yum!! I love trying international goodies! I'm not a fan of subscription boxes. There's so many out there as it is and I feel like you always get one amazing product and the rest are duds. I could get behind this box though. Food is always good hehehehe. And I love your rule! I might try this box out and I'll apply the four box thing to it. yum! pizza flavoured pretzels sound pretty amazing :p never tried that brazilian snack, I need to! I have never heard of this snack box before, but it looks pretty intriguing. Only food boxes I've tried are Love With Food and NatureBox. When I travel overseas I always go to the local supermarket. 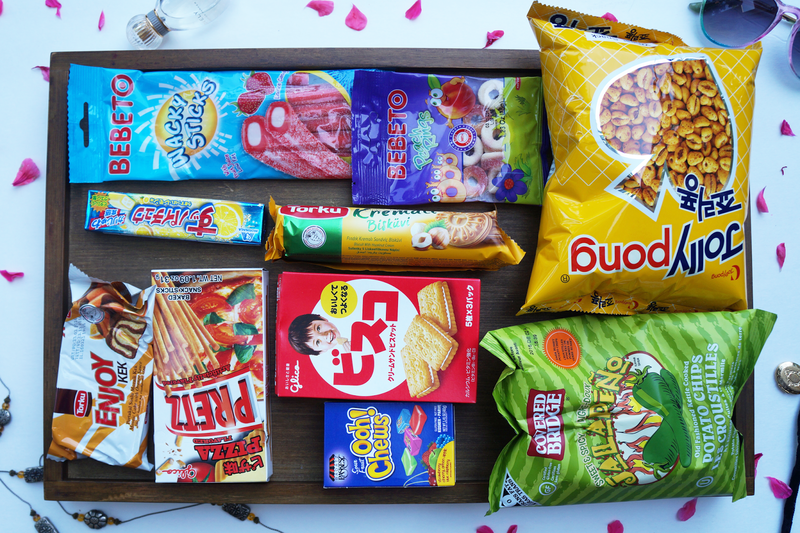 love trying and seeing the different snacks and food they have :) The subscription boxes sound like a fun gift to give too! This post makes me hungry, if only there was a way I could eat them from the screen and you mean we can subscribe....Christmas came early this year!! This sounds like a fun subscription! I like the idea of being able to try treats from different parts of the world too! This is such a great idea! So many tasty treats! 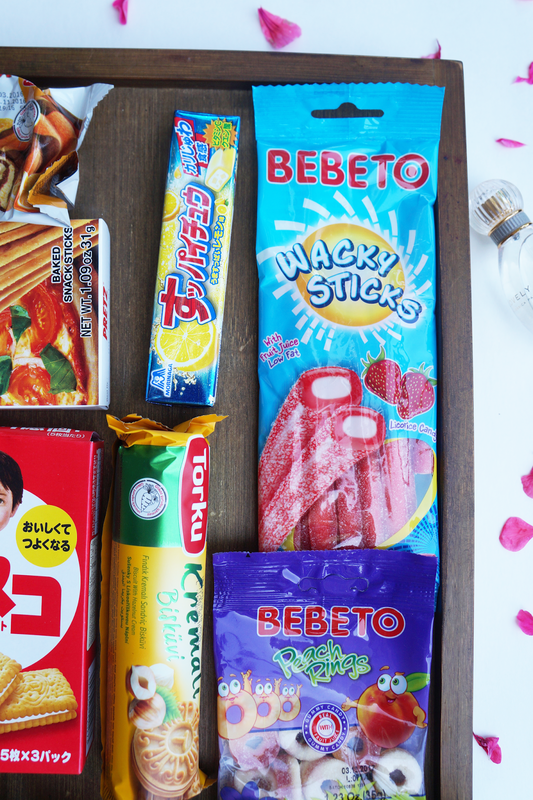 I am quite excited to read through this international snacks and candies subscription box review. It looks quite interesting. 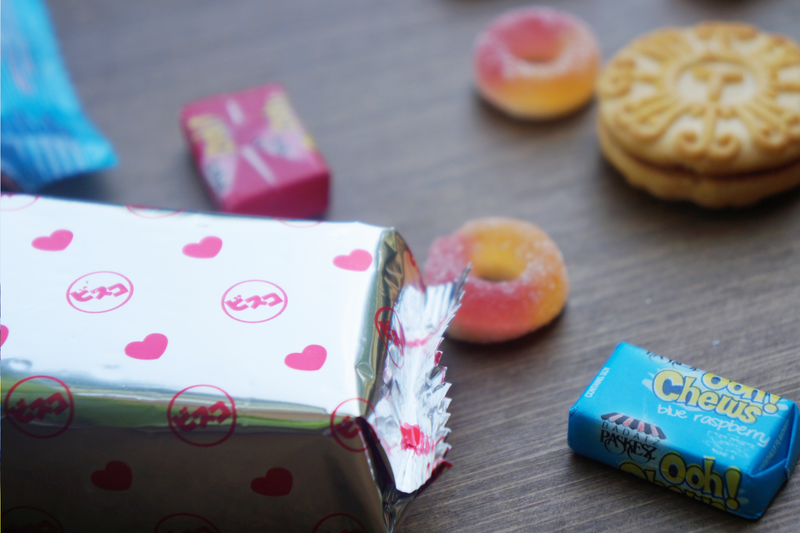 The snacks are making me feel hungry. I have tried various beauty boxes but don’t have any experience with food subscription box. I might try this one soon.